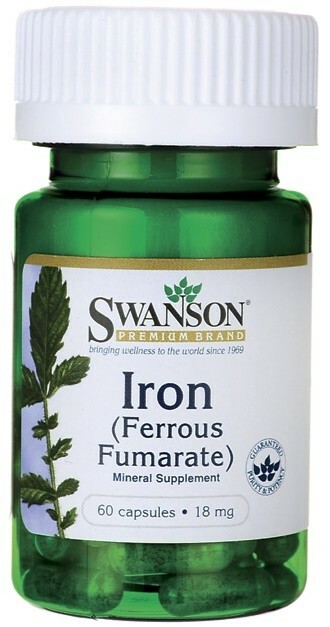 For a daily iron supplement that's easy for the body to absorb and use, ferrous fumarate is an excellent choice. Iron is one of the most important minerals in human nutrition. As a key component of hemoglobin, it plays a vital role in helping red blood cells deliver oxygen to every cell in the body. It's also an essential component of enzymes involved in fatty acid metabolism and energy production. As important as it is, many people still find it difficult to get enough iron in their daily diet. That's where our convenient capsules can help. They feature ferrous fumarate, a gentle, economical form of iron with outstanding bioavailability.